Showing 1 - 15 of 16 articles tagged "Late Night with Conan O'Brien"
Richter's relationship with Stranger with Candy alum Thyre predates his relationship with Conan O'Brien. The Conan25 section of the TeamCoco website includes categories for Triumph the Insult Comic Dog and associate producer Jordan Schlansky. 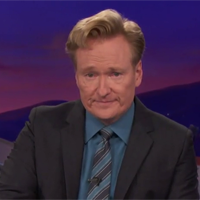 Next month will mark the 9th anniversary of Conan's controversial exit from NBC's The Tonight Show. 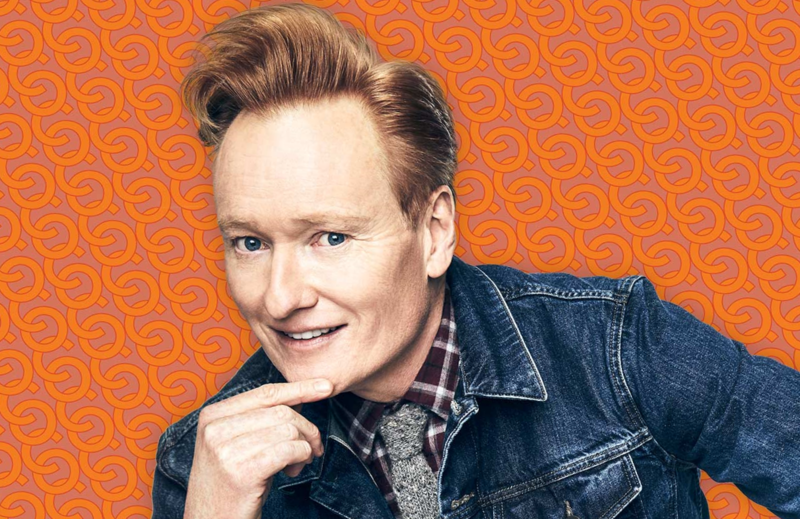 Critics pilloried Conan upon his talk show debut on Sept.
Conan O'Brien released a special video commemorating his start on late-night TV on Sept.